Gethen Jenkins is a United States Marine Corps Veteran. He is an award winning singer and songwriter from Huntington, West Virginia. His songs are of considerable depth and meaning, driven by passion, and full of heart and spirit which are sure to run the gamut of human emotions. Gethen’s journey began surrounded by American music, from the purest of Bluegrass to whiskey soaked Honkytonk. Music took hold at the age of eight, beating on his dad’s Gibson guitar. His teenage years were spent in Galena, a rural Native American village on the Yukon River, deep in the Alaskan tundra. After 8 years in the U.S. Marines, Gethen landed in Southern California. 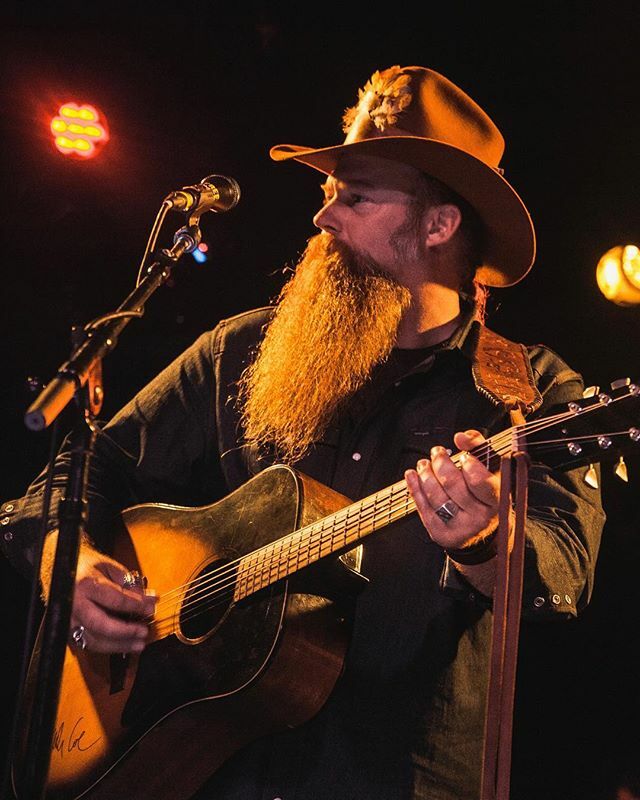 Returning from Iraq, determined to sing his own song, he found a home in Country Music with his five piece band The Freightshakers (since revamped as Gethen Jenkins). Over the next several years Gethen immersed himself in his music, working hard to create a unique sound keeping true to his roots. To learn more about Gethen and his band, visit their Facebook Page and Instagram account. If you are not a social media user and would prefer email updates on upcoming tours, visit their WEBSITE.